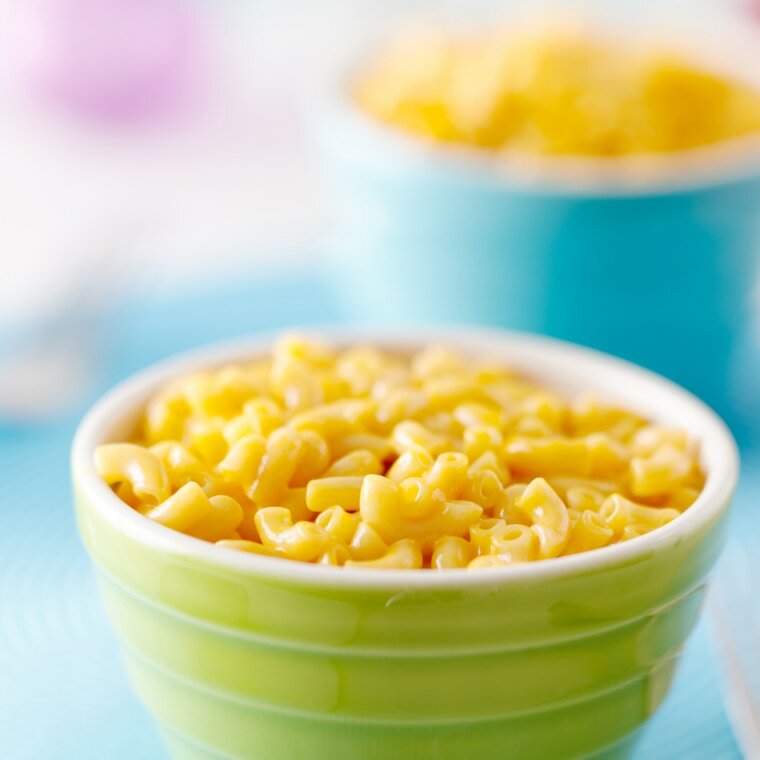 How Harmful Are the Chemicals in Your Box of Macaroni and Cheese? Phthalates were found in the cheesy powder used to make the sauce for boxed macaroni and cheese. The chemicals aren’t added to the products on purpose, but are infused into the packaging material to keep moisture out and extend shelf life. This article originally appeared on TODAY Health and Wellness.